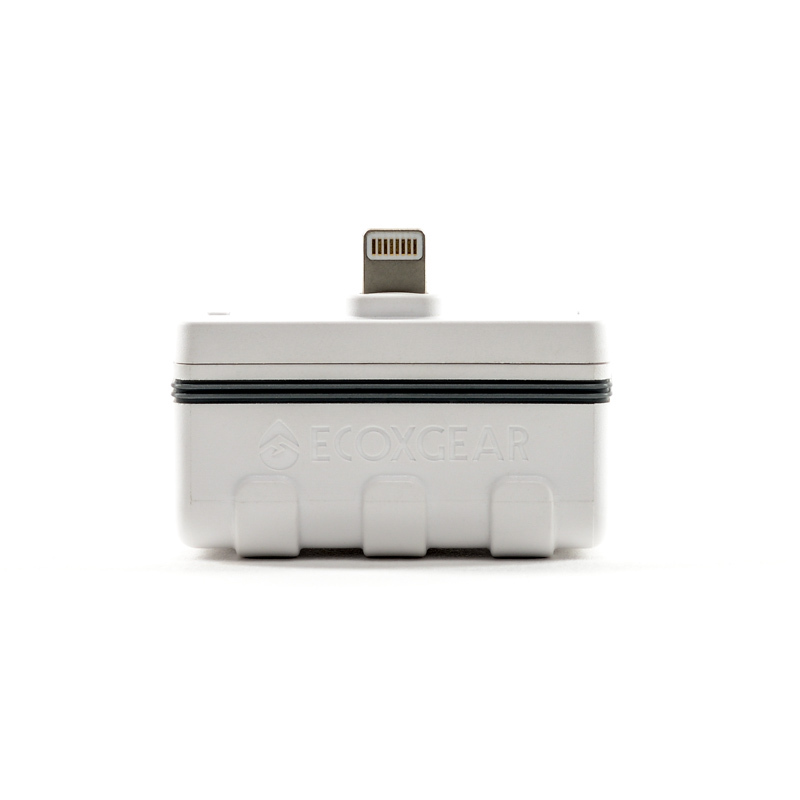 EcoBoost | ECOXGEAR Canada - PLAY IT LOUD! 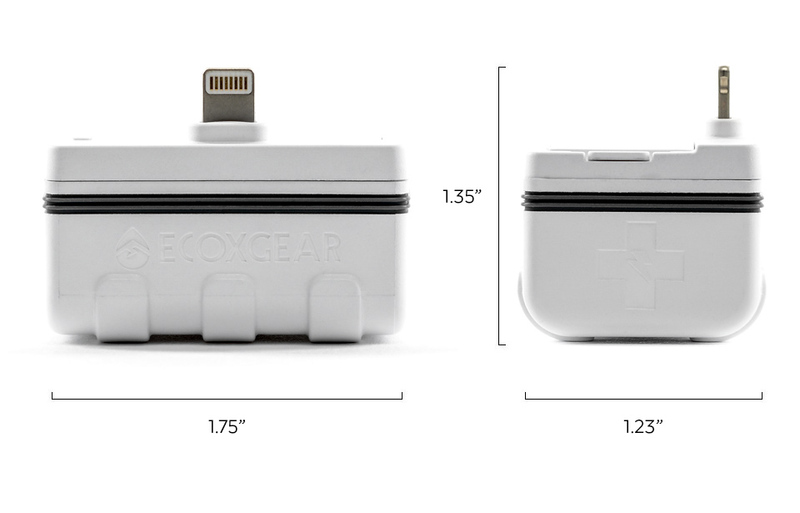 Don’t be stranded with a drained powerbank or forgotten charge cord; ECOXGEAR’s EcoBoost will always be charged and ready to recharge your depleted smartphone. 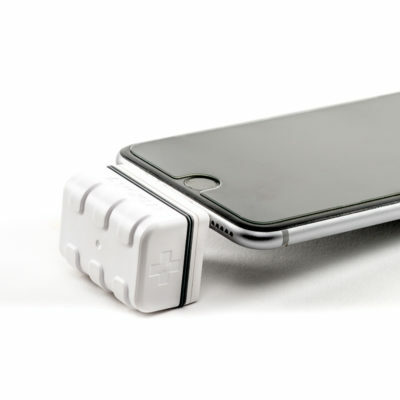 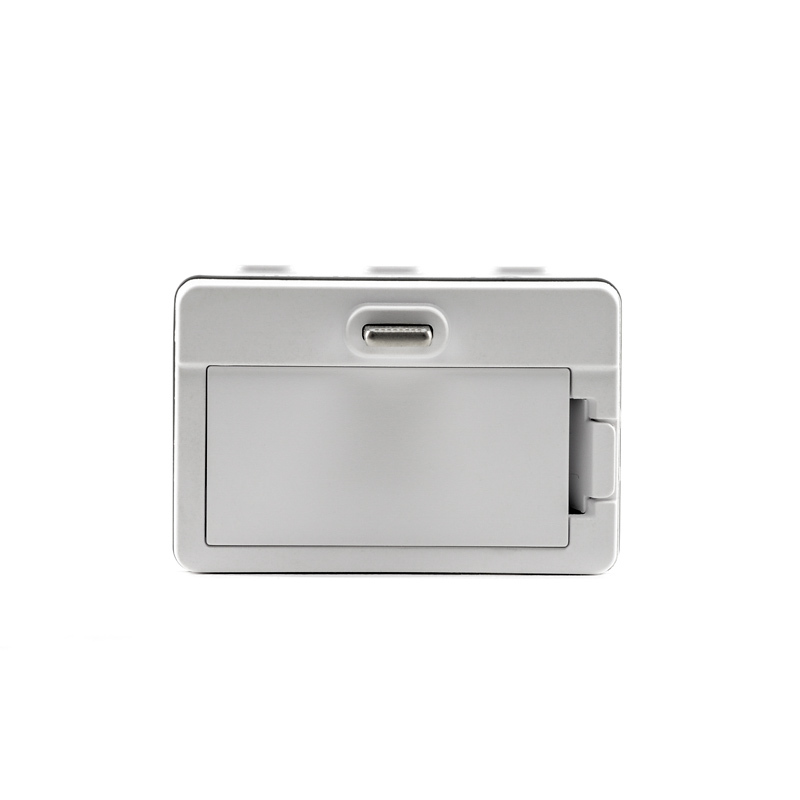 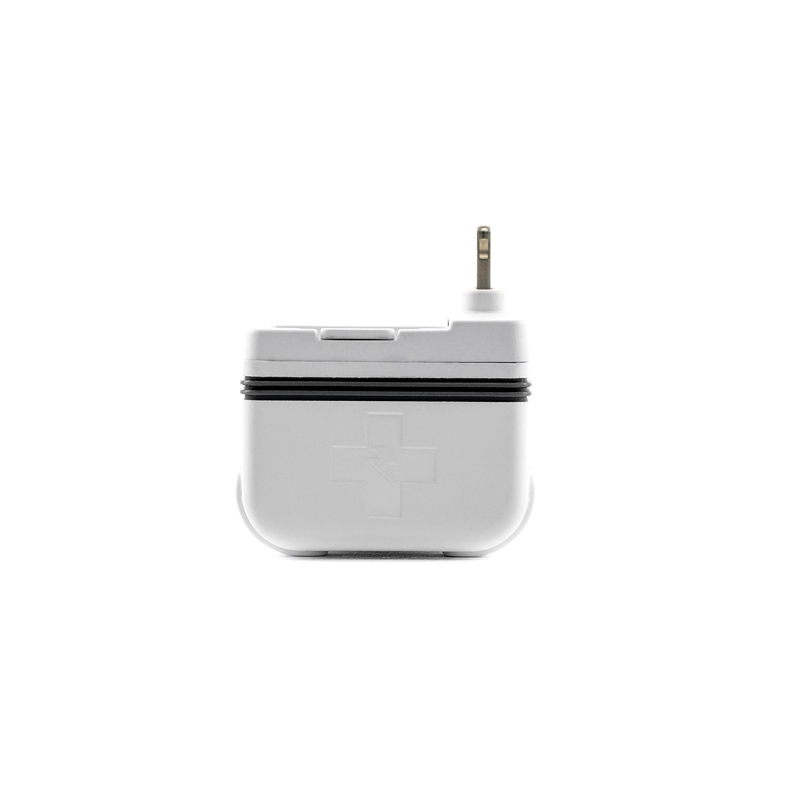 The primary battery used is guaranteed to stay charged for over 10 years and has an integrated charge connector. 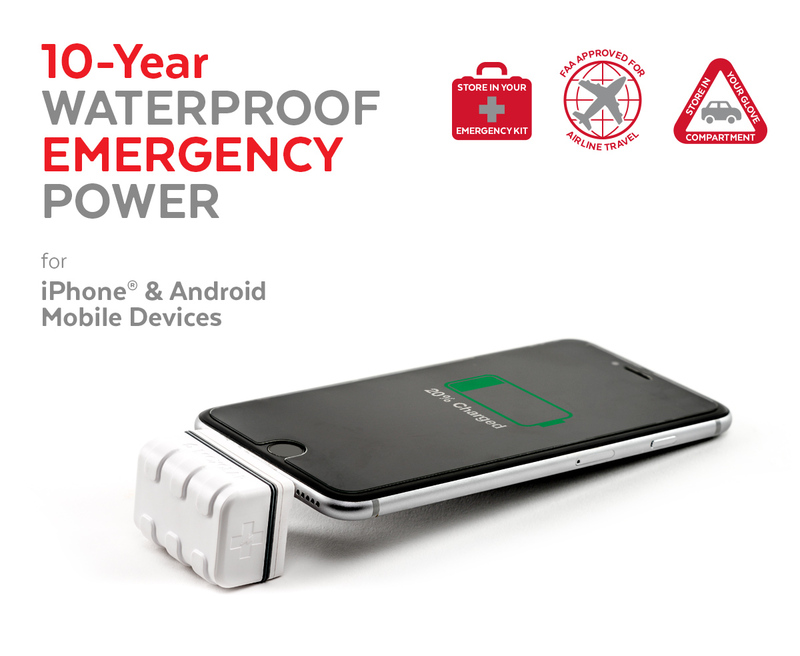 Put one in your car, your purse, your emergency kit, and your travel gear.